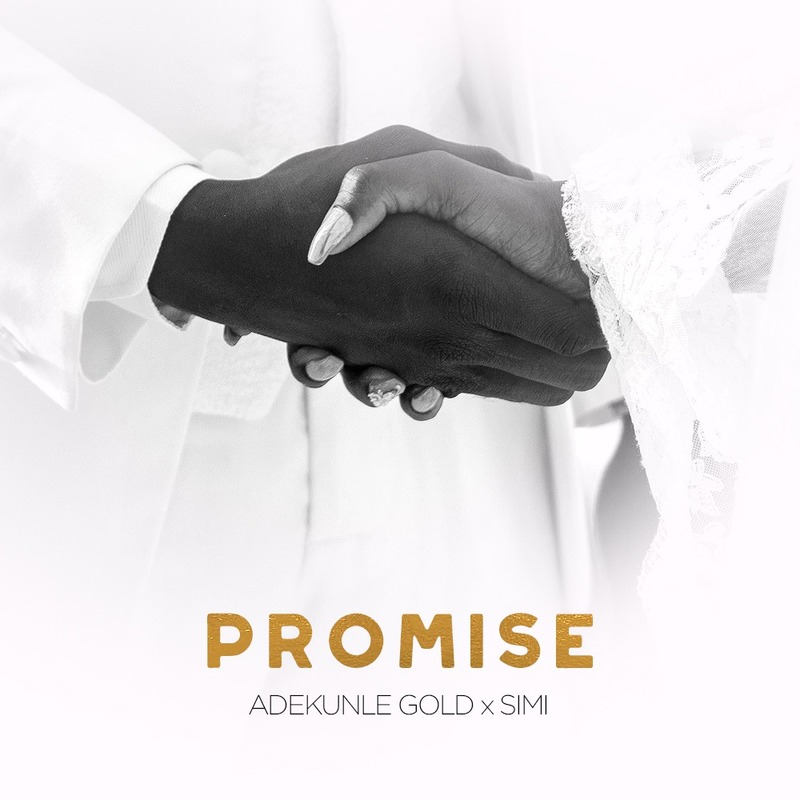 The new collaborative single ‘Promise’ takes us to picturesque locations and, for the first time, presents the happy couple flourishing in the glow of each others’ love for the world to see. The video is very intimate, but also fun enough that we are pulled into it without feeling awkward. The lyrics of the song, as the title implies, sounds very much like wedding vows; leaving us to guess whether these were their actual vows. Listening to them harmonize adds more depth to the words, it’s safe to say our heartstrings have been sufficiently tugged with this one.